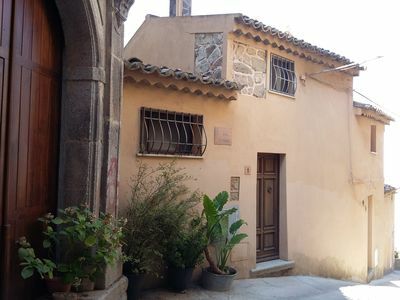 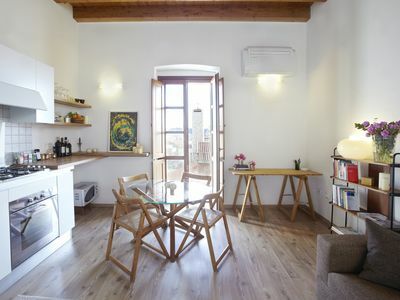 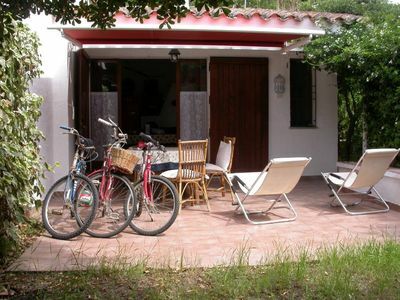 - the upper floor is characterized by the kitchen area equipped with utensils. 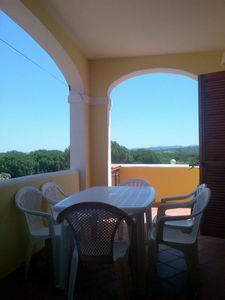 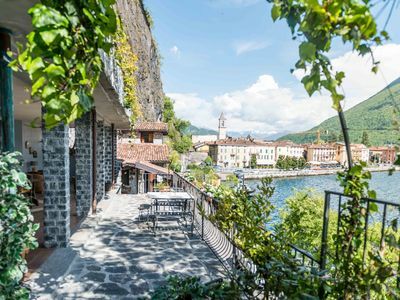 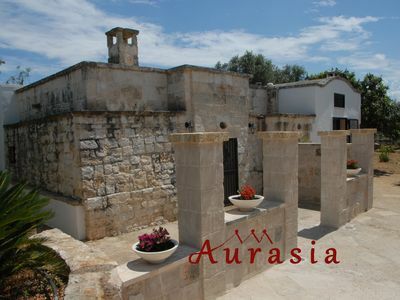 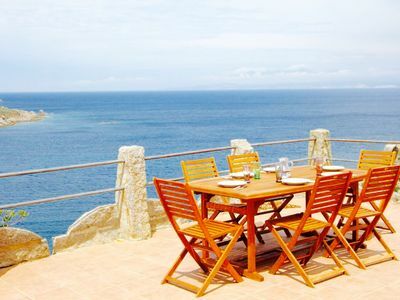 Both levels have a terrace with a striking view of the village and the sea. 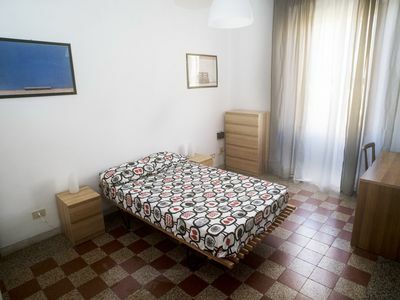 It is possible to rent also in the other months of the year with rates to be agreed. 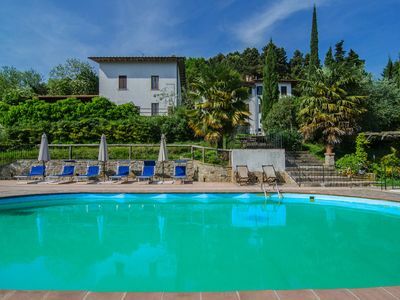 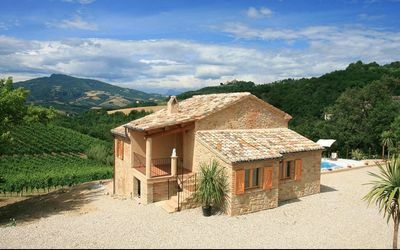 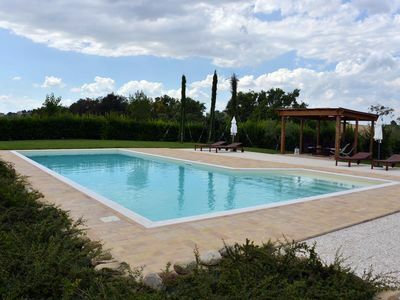 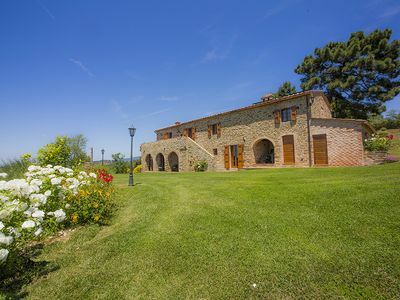 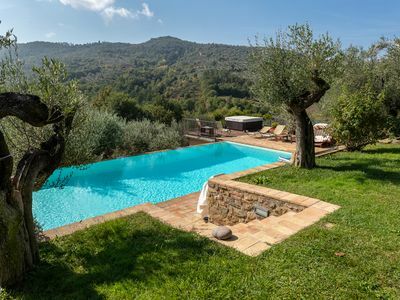 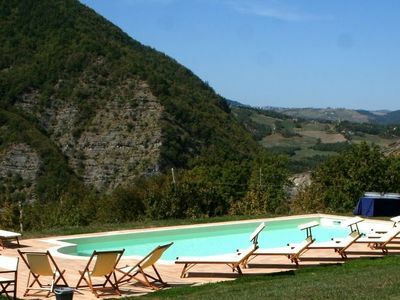 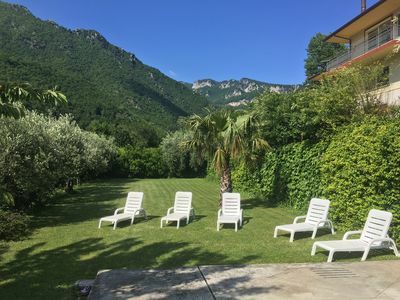 NIGHT panoramic apartment in farmhouse with pool, in the Marche hills. 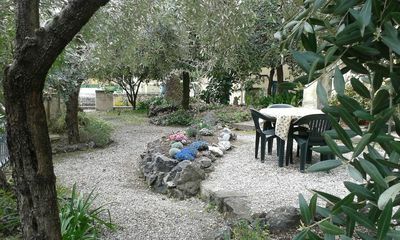 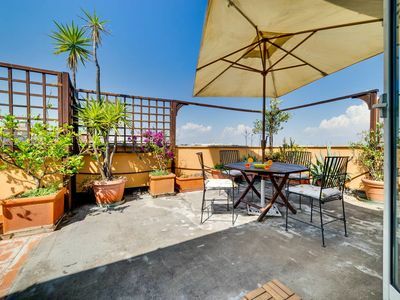 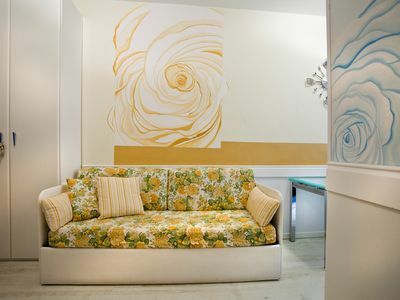 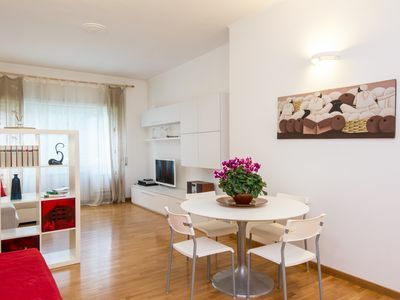 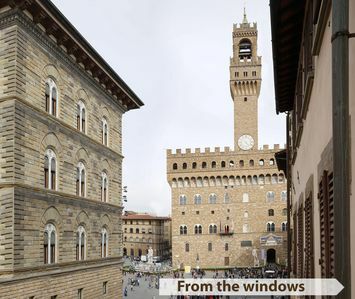 Great and panoramic flat situated in the very heart of Florence.